Located in Baytown, serving Baytown and surrounding areas. What makes your home custom? It is part of the American dream to own a home. 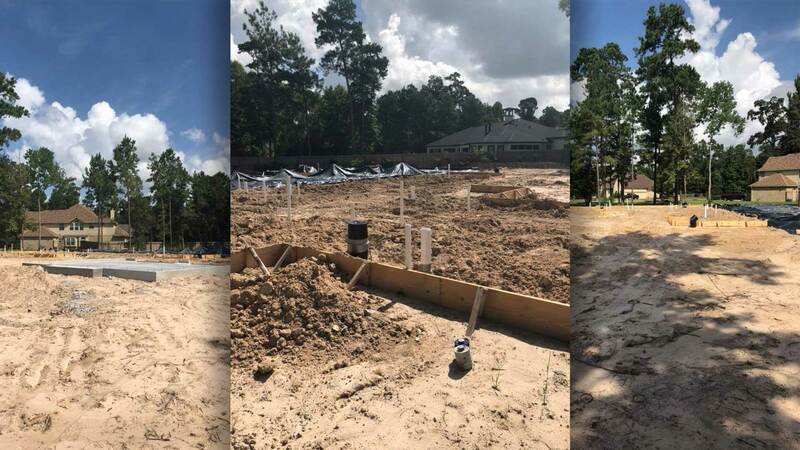 To have a piece of land to call your own is one of the signs that you have “made it" However, it can be hard to find a home that suits your tastes, needs, and is in the location you want in Baytown. That is where DIY Custom Homes comes in. Chances are you will live in this home - YOUR HOME - much longer than your neighbors who picked their homes off the shelf like a pair of shoes or a toaster. Imagine how you are going to feel turning the key to walk into your completed home for the first time after officially closing on it. The home transforms from a place to live to a place that lives and breathes with your family - after all, it is YOUR creation. You dreamed it up. You designed it. You planned it. You chose the materials and contractors. Who knows, maybe you even picked up a hammer or paint brush or even rolled in some carpet—although you certainly don’t have to provide the manual labor if you do not want to! Sound a little melodramatic? To understand why, just close your eyes and dream a little. Imagine holding the blueprints and the muddy boots. Think about the framing and the painting and the roofing—and overseeing it all. If you are excited at all, then building your own home is the right move for you. 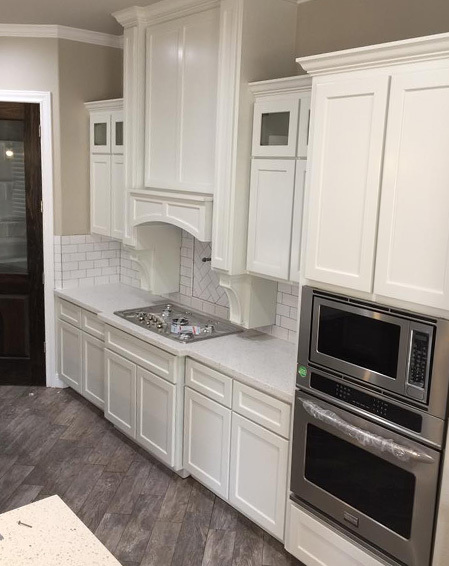 A custom home may seem like something that you could never have but there are a number of different options available to the people of Baytown. We can help you find the financing options that work for you so that you can move ahead with your dream. One of the keys to success in building your own home is having access to the right subcontractors and suppliers. 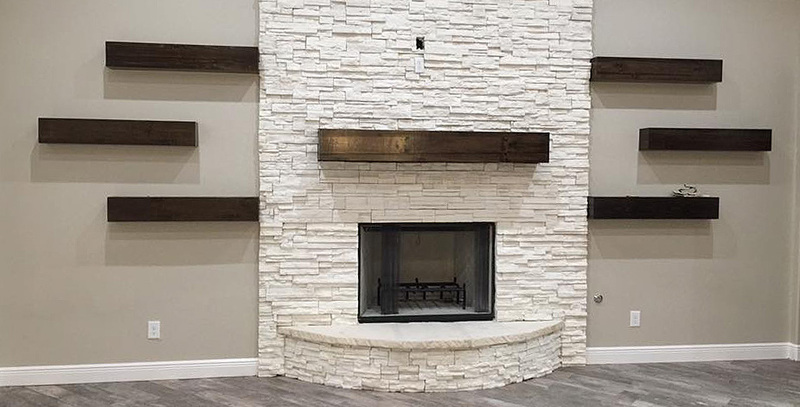 DIY Custom Homes has years of experience in the local marketplace and has developed successful relationships with subcontractors and suppliers. 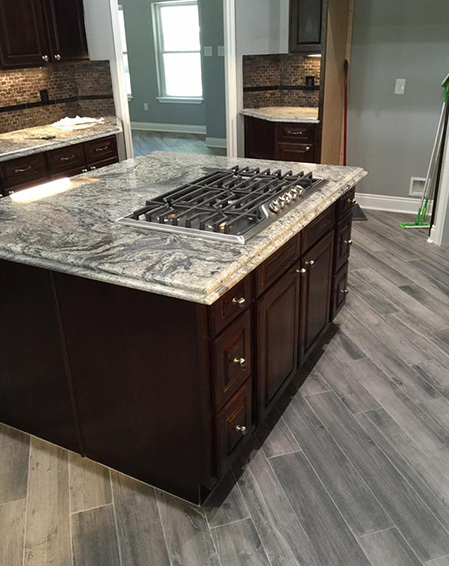 Your consultant has developed a rapport with these vendors and knows the they provide quality products, workmanship and excellent service at competitive prices. Let's face it, nobody is perfect; but through DIY Custom HOmes' network of qualified subcontractors and suppliers the probability of something wrong is reduced. We pride ourselves in providing the best in customer care. 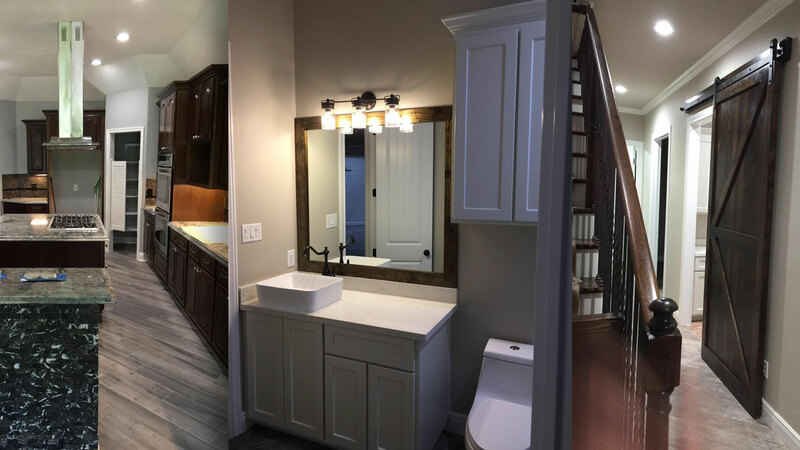 When you call DIY Custom Homes you will be able to speak to an actual person immediately who can book a free consult that best first your schedule. Call today to find out how to get started!